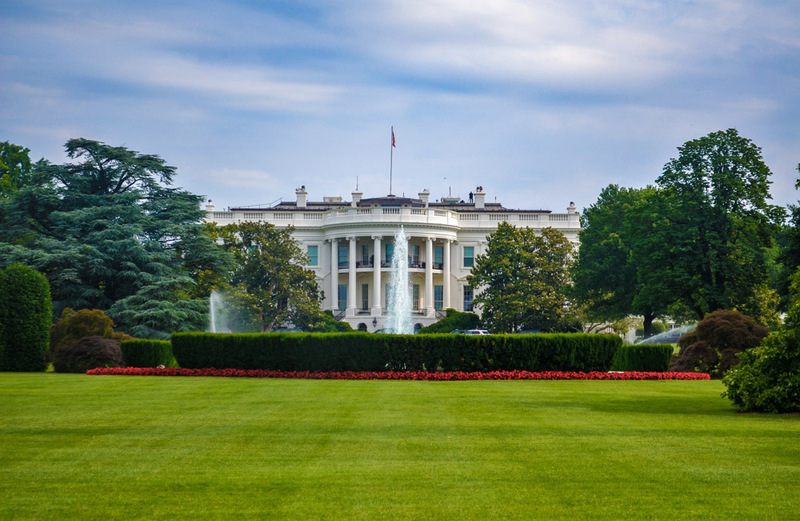 The nation’s capital and home to a proliferation of government activity, DC is a great place to take advantage of a fairly affluent population, great (and free!) museums, and a dazzling art scene. If you’re thinking about opening a franchise, Washington, DC might be the perfect place for you! DC itself is home to about 660,000 residents, but there are nearly 6 million in the greater metropolitan area. The city has a large African American population, and also has a significant LGBT community. The District boasts four professional sports teams, countless museums, major national monuments, many music venues and lots of local theater. The Metro makes it easy to get around town, and there is also a bus system, a bike share program, trains in and out of the city, and three major airports. The biggest industry by far in Washington, DC is the government. Nearly 30 percent of the population works for the federal government, and many other industries—such as lobbying, non-profits and trade unions—are also dependent on it. Tourism is the second largest driver of the DC economy, with visitors contributing about $4.8 billion per year. Washington, DC charges a franchise tax of 9.975 percent, which is one of the highest in the country. There is also a high personal income tax, which runs between 4 and 8.95 percent. There are 55,000 small businesses in Washington, DC. Of those, 1,820 are franchises, employing 26,000 people. Washington, DC has a GDP of $103.3 billion. If you want a state that offers a multitude of incentives for opening a business, low income taxes and plenty of room to set up shop, New Mexico could be a stellar place for you to being a new adventure in franchising!